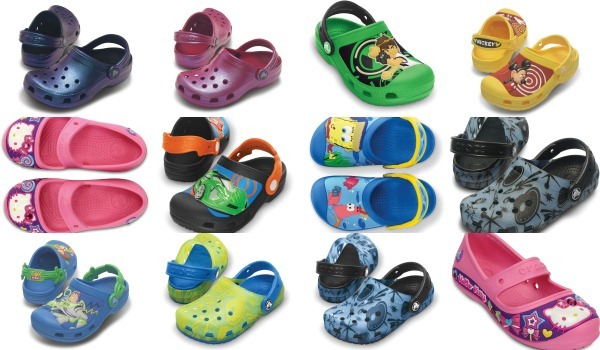 New Crocs New You Part 2! 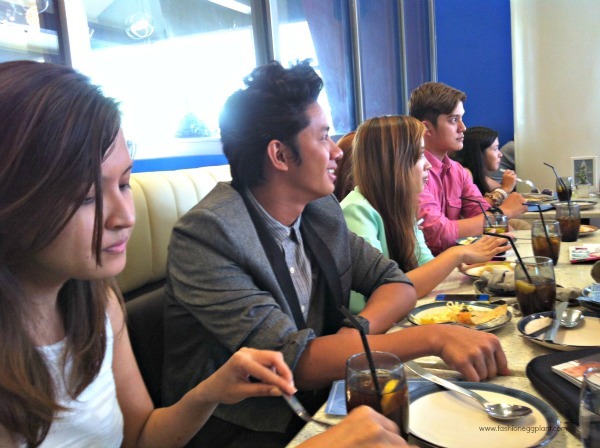 Yesterday, Crocs Philippines unveiled it's new brand ambassadors at Rocketroom, BGC. Bloggers and people from the media flocked the resto to catch a first glimpse of the chosen three. After eating and socializing, it was finally time for the event proper to start. 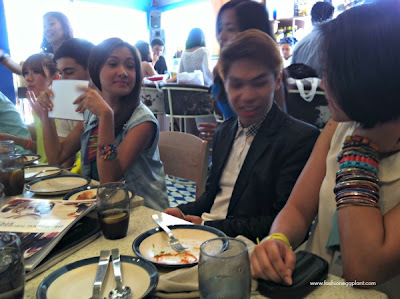 Everyone was excited to find out who the two lucky bloggers to join Laureen Uy as Crocs Philippines brand ambassadors were. I'm sure you are too, and here they are: David Guison and Camille Co.
All three bloggers exhibited their exceptional style in Crocs footwear with the new sneakers from Crocs being the obvious favorite. I think they did a great job styling them, don't you think? They are definitely worthy of being the new ambassadors. 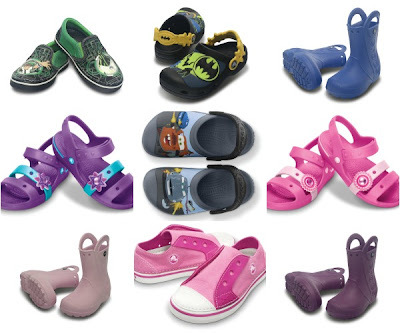 Your kids will fall head over heels for these new styles. I am personally in love with the little cap toe's in pastel but Nikola already has her eye on the Hello Kitty Maryjane's...which is most probably the next pair were getting once she outgrows her chameleons from last season. Honestly, Crocs and kids are a match made in heaven. The only shoes Nikola can wear all day without complaining. We always carry her chameleons in the car so she can change into them once the fussing begins. 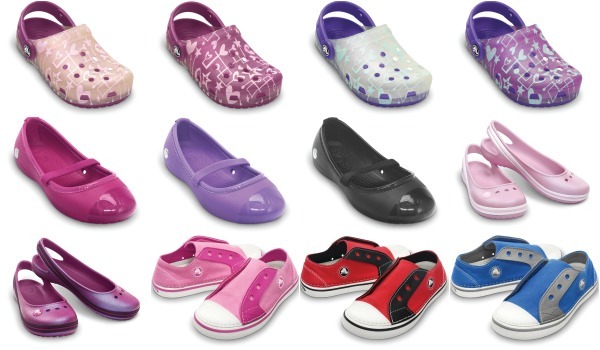 The latest mens and women's line from Crocs will have you asking, "are those really crocs?". These stylish new pairs definitely deliver sartorial points. 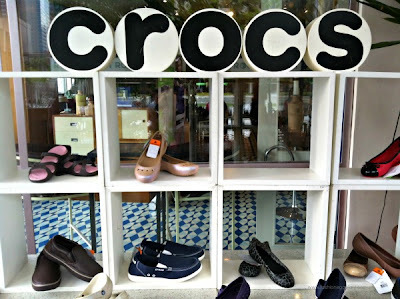 Studded and cap toe, who would've thought that Crocs could be this fashion forward? The latest Fall Collection from Crocs is sure to be a hit with the practical fashionista. So many choices, so little time? Let Laureen Uy help you decide with Croc's Reveal Your Fashion ID. 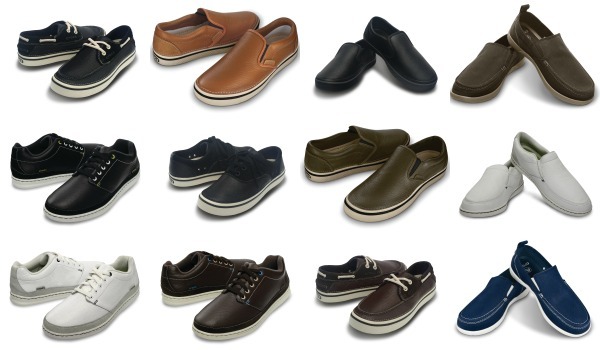 A short quiz that will help you determine which pair is perfect for your personality and lifestyle. 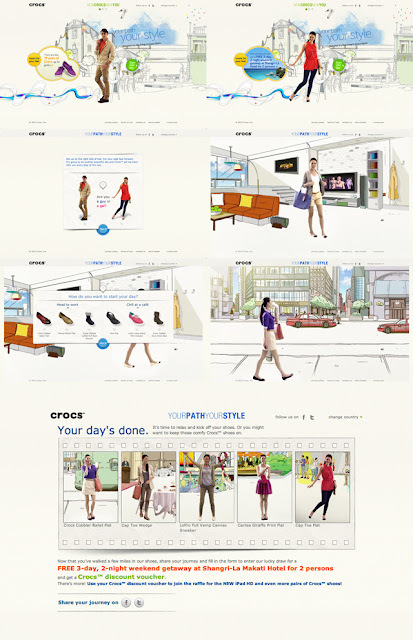 Visit the Crocs Philippines website to take the test. And here's something to look forward to! 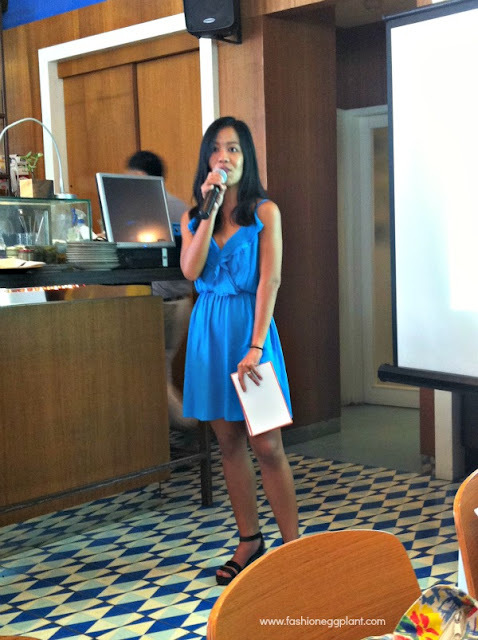 The second leg of New Crocs, New You where 15 pairs of Crocs will be raffled off as well as iPads and weekend getaways at Makati Shangri-la! Did you know that the Philippines had the most entries last year? I'm sure this year will garner up even more entries with the arrival of these fab new styles. Everyone will be clamoring to win their own pair of Crocs! Who would've thought right? 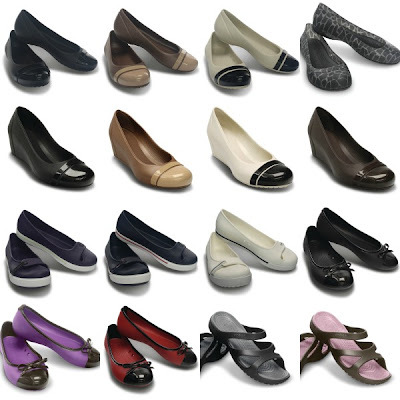 I myself am eyeing those black and white cap toe wedges. So pretty! The studded flats wouldn't hurt either! Follow Crocs on Twitter and Facebook to be updated! 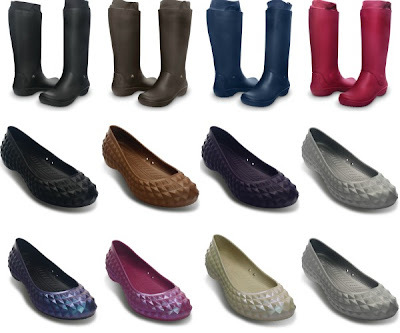 Uuuu shoes!!! u are so lovely!